Upon my return from a wonderful study abroad experience in Barcelona, Spain, I wanted to get back to volunteering with the civic engagement office at my home institution. While we were driving by the beach, we were observing the houses that were destroyed. On the outside, it looked like the houses were well constructed and there was no need to fix anything. By the time I went inside, I saw the damages that occurred and it gave me so much motivation to think about what I have to do if I want to help survivors get their homes back and economical needs for living a good life. As you can tell by the picture of me holding a cutting tool, I cut construction sheets and taped them on the ground before painting the walls and the ceiling. Other than working inside the house, I helped organize painting treys in the backyard. Out of all the activism events I have done on and off campus with the Center for Community Action & Research, the ASB 18 has been my most favorite. Yet, there will be more work to do for the rest of the trip. The ones who applied to go on this trip are taking advantage of their break time to be involved in their communities. Together as a group, our goals are to bring back hope to the people who lost their property and are currently living with their families in other boroughs of New York City after Hurricane Sandy. Others may oppose our commitments because some people don’t like working in houses, cold climates, or using construction tools. They might not have interest in resetting houses due to other commitments they might make in their communities. No matter what, it still does not prevent us from taking action to what we strive for. 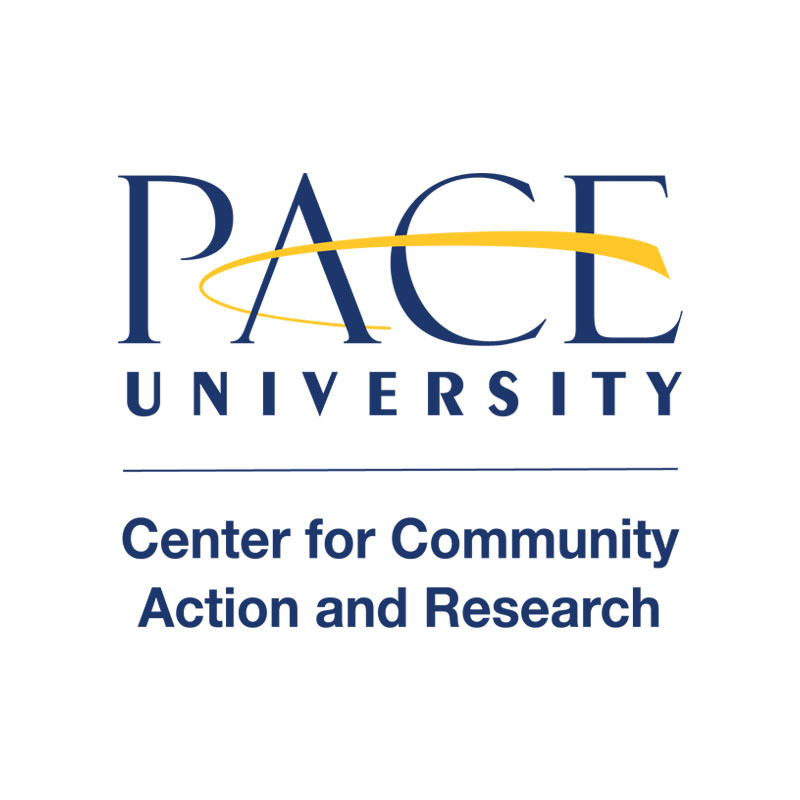 When we return to Pace University both campuses, New York City and Pleasantville should know why the CCAR encourages students to sign up for volunteer events that happen every semester. I can absolutely assure you that you will learn new techniques and gain knowledge in political and environmental issues. This community service activity is without a doubt one of the best memories I will ever have as a Pace Student. The biggest impact of doing this project is encouraging me to stick with the plans I have as I head towards my future of helping individuals with Autism Spectrum Disorders.